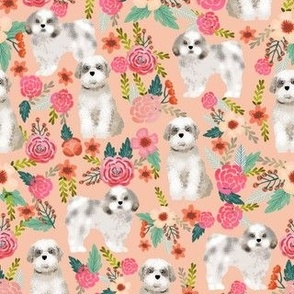 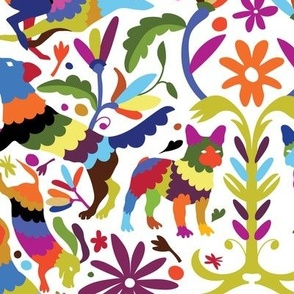 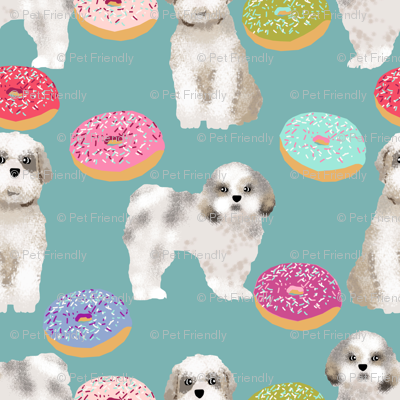 © Pet Friendly - Super cute shih tzu fabric. 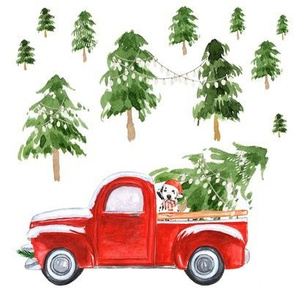 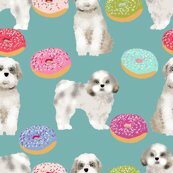 Best shih tzu funny donut for trendy decor and home textiles. 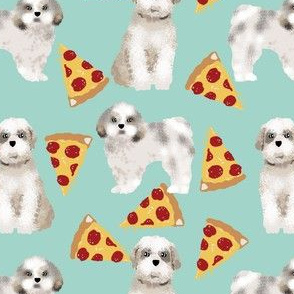 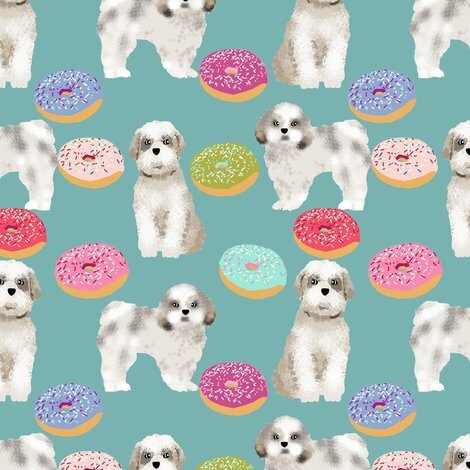 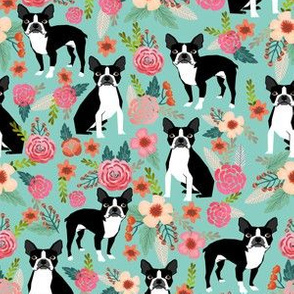 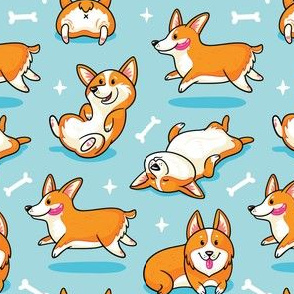 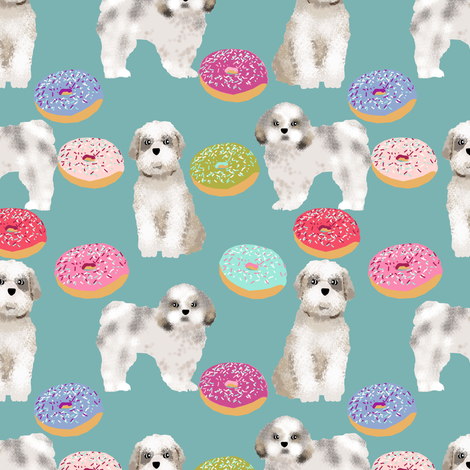 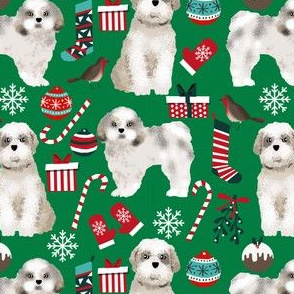 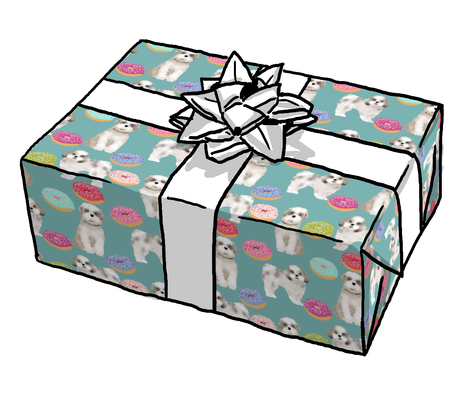 Shih Tzu owners will love this funny dogs and donuts fabric.